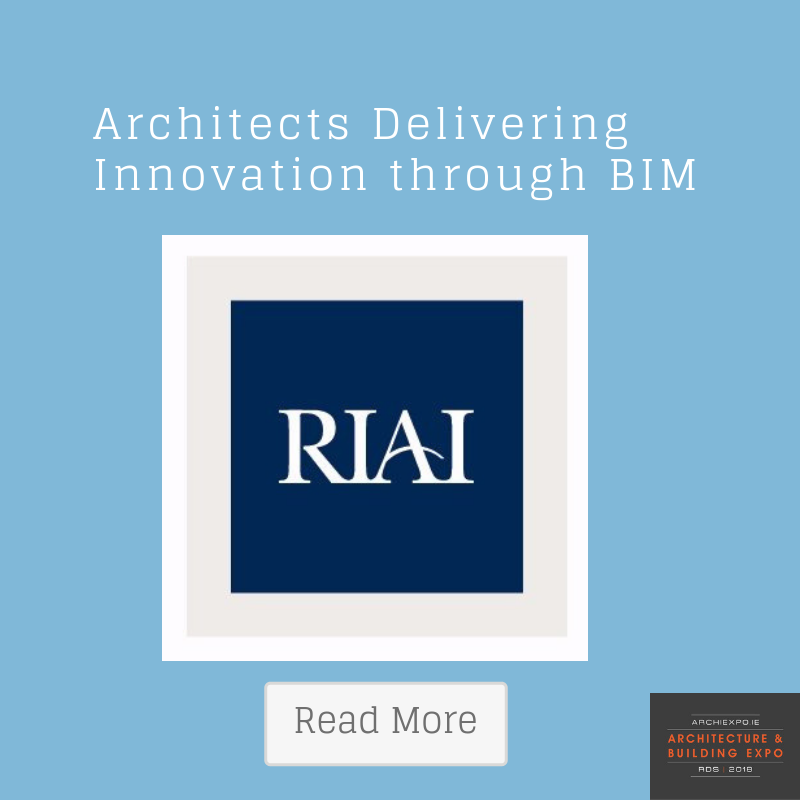 The RIAI Annual Conference 2018 is focused on Leadership | Innovation | Creativity as three key skills that define the architectural professional.  The RIAI is delighted to present a dedicated film feature at the Architecture + Building Expo showing innovation through BIM.The presentation demonstrates innovation by RIAI members in the use of BIM processes and technologies at different project stages. The film runs on both dates – 5 & 6 October – at the Architecture & Building Expo.